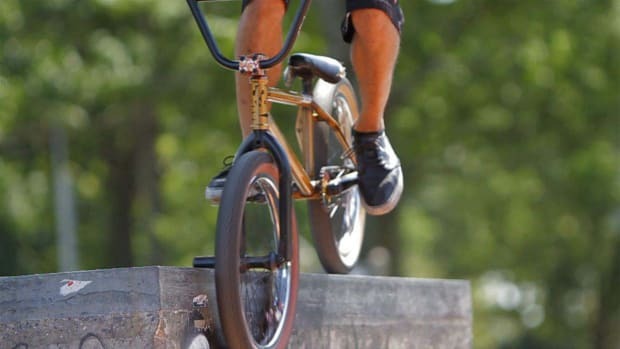 Learn how to do BMX bike tricks from expert Francisco Colon in these Howcast videos. 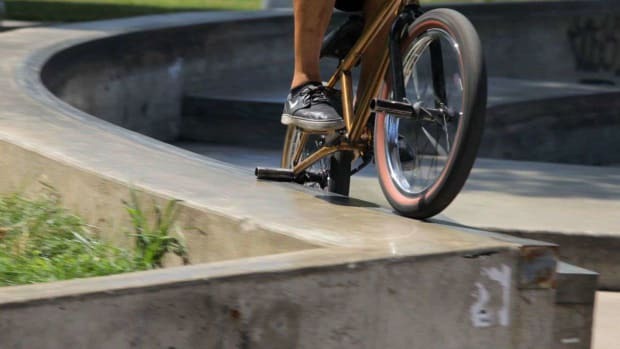 Francisco is originally from California and currently resides in Astoria, New York where he manages The Bike Stop. 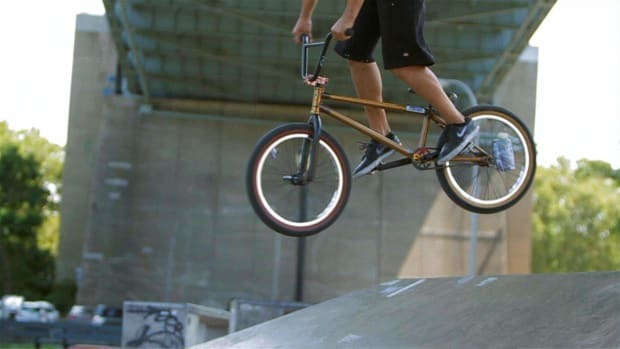 He has been a BMX rider for 15 years.